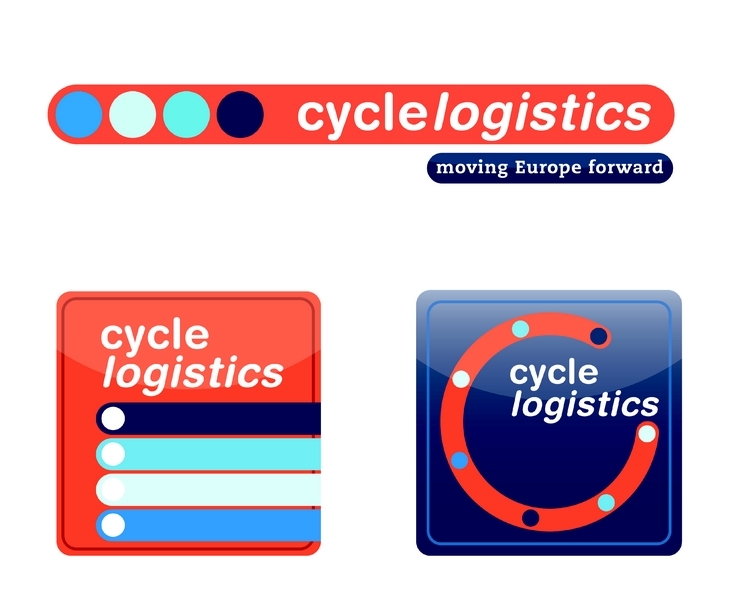 Visual Identity - Cyclelogistics.eu — Copenhagenize Design Co.
Copenhagenize Design Co. was the Danish stakeholder in the EU Cycle Logistics project. Running from May 2011 until April 2014 and spanning 12 countries, the EU-funded project aimed to reduce energy used in urban freight transport by replacing unnecessary motorised vehicles with cargo bikes for intra-urban delivery and goods transport in Europe. We’ve been reaching out to the transport sector, municipalities, businesses and private individuals, encouraging everyone to shut off the cars and trucks and opt instead for bicycles and cargo bikes in the transport of all types of goods. We had a dynamic role in this project – everything from graphic design and visual identity to organizing living laboratories where local businesses were loaned cargo bikes for a month trial period. 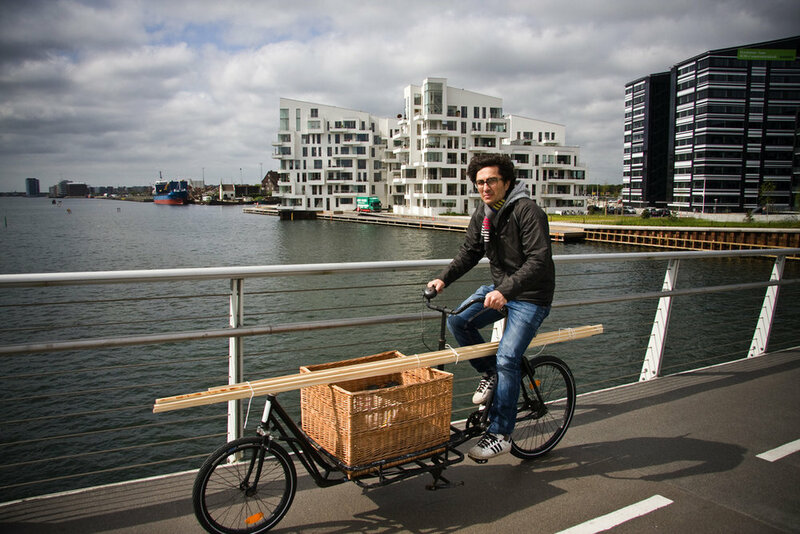 Additionally, Cycle Logistics produced important, groundbreaking research and publications on the potential for cargo bike usage in urban goods transport.